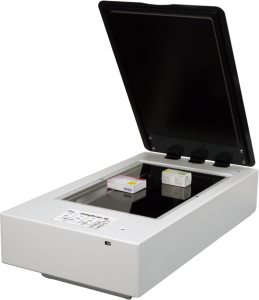 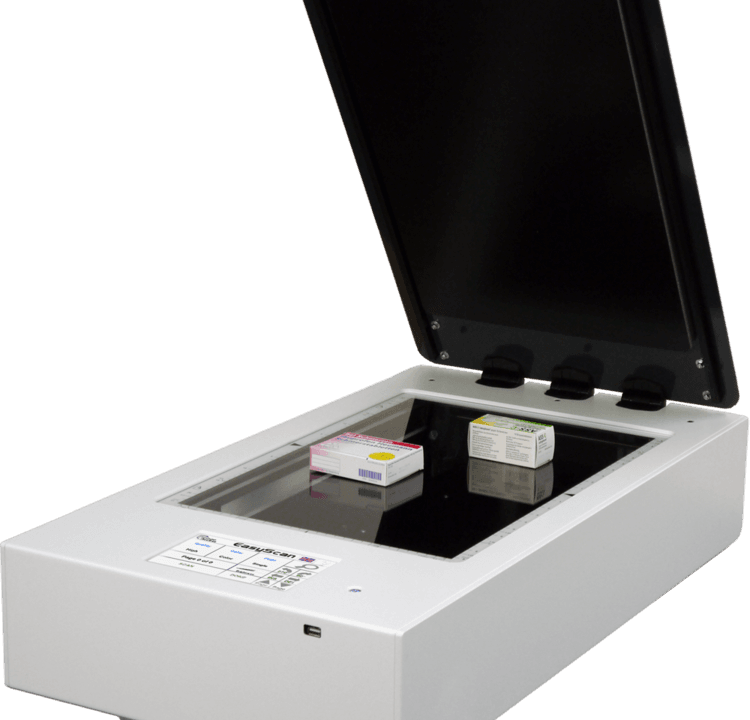 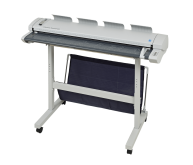 The WideTEK Flatbed scanners come in two models; the WideTEK 25 with a scanning area of 18.5” x 25” and the WideTEK 12 with a scanning area of 12.5” x 18.5”. 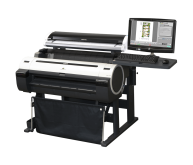 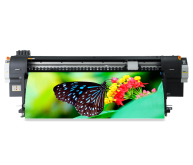 Both scanners have the capability to capture images in the normal 2D mode, with two newly developed LED lamps that produce highly diffused, natural light to avoid capturing folds and wrinkles. 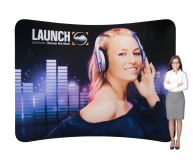 A new 3D feature opens a world of possibilities and potential markets. 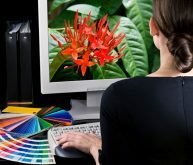 Surface properties of the source material are captured and merged into the image in the most natural way, producing incredibly vivid 3D-like images. 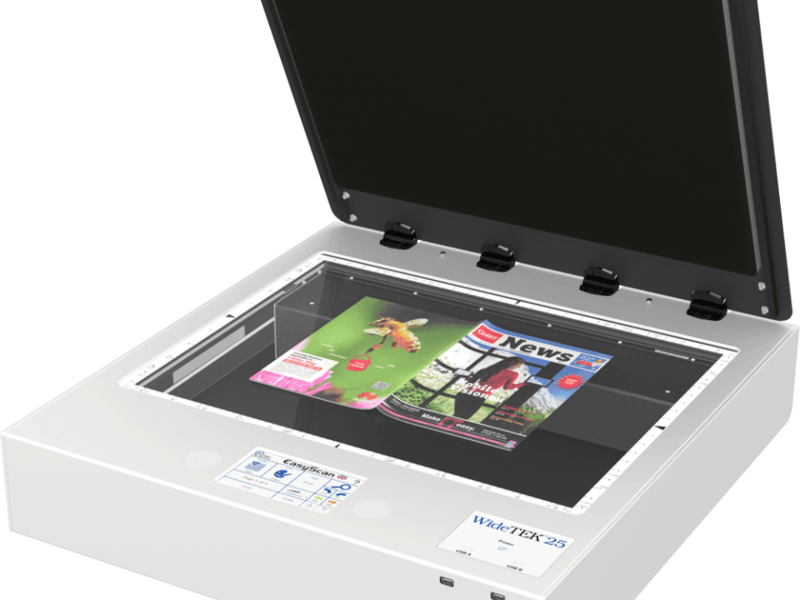 The WideTEK 25 and 12 are ideal for scanning books, newspapers, fragile documents, framed photographs and artwork.